Villa Palaia is surrounded by seven hectares of olive grove that offer the possibility of long walks between plants that produce a refined oil everywhere appreciated. To reach the villa, you have to driva about 2.5 km along a dirt/partially paved road (sports cars are not recommended). The external area of the property has a swimming-pool of recent construction (2013). 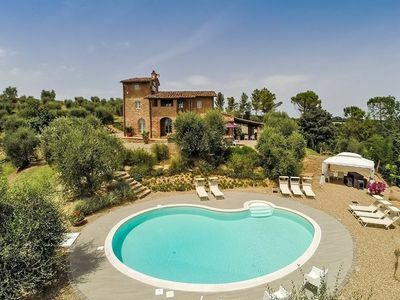 From May to October, the private swimming pool, with a beautiful view over the Valley surrounding the villa, offers to the clients the possibility to spend relaxing days in privacy, surrounded by the green of the Tuscan countryside. 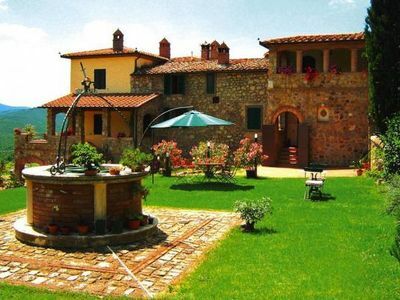 A barbecue, a large pergola and a big wood-fired oven restored respecting its original structure, permit to organize wonderful dinners on the outside. The restoration of the property, respecting its original structure and function, contribute to recreate the environment and conviviality of the past. 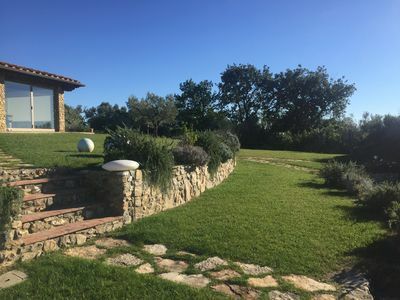 The villa is on two floors, surmounted by a tower from which you can enjoy views of the hilly Tuscan landscape, unique in the world. 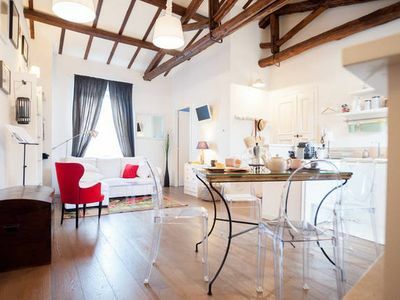 The spacious living areas and four elegant rooms, decorated in a style that links old and new in a totally modern synthesis, creating an ideal environment for a vacation where comfort and relaxation are protagonists. 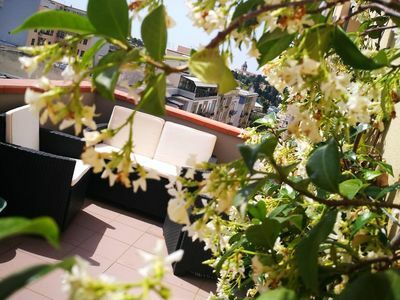 The ground floor consists of the living room-dining room, kitchen equipped with every comfort, the first bedroom "Dardo di Cupido" and a complete bathroom. Access to upper floors one through an external stone staircase leading to a small balcony from which you can enjoy a landscape that, in the clearest days, reaches the sea, either through a spiral staircase in steel and wood that is modernly illuminated, evocative sight stone wall adjacent to it. 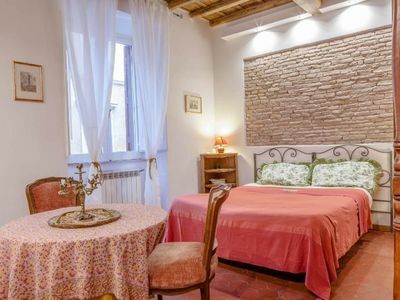 On the first floor there are the rooms "Luce di Levante" and "Soffio di Zefiro", a bathroom and a spacious relaxation area with an impressive ancient fireplace and 2 double sofa beds, that can sleep up to 4 extra guests (recommended for children). However, if you open the sofa beds, the living room spaces are reduced. 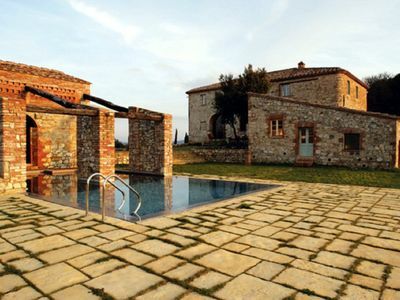 The villa is completed by a tower that is the most original and characteristic architecture of the property; it opens up the last bedroom the "Stanza del Poeta" and its bathroom. 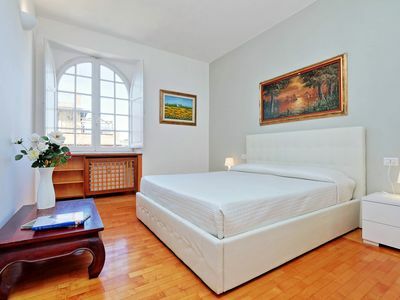 All rooms, finely furnished are air-conditioned and equipped with color TV with satellite reception. 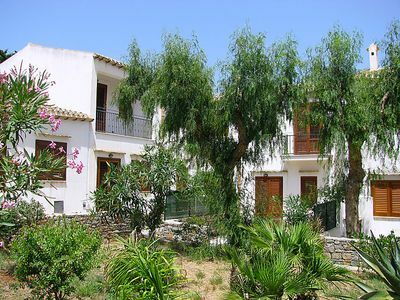 Beautiful property located near the village of Palaia decorated with modern and design furniture. 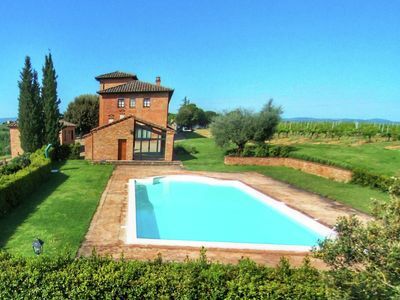 The villa is ideal for groups of friends or families who want to live the property experience while simultaneously touring one of the most beautiful areas of Tuscany. 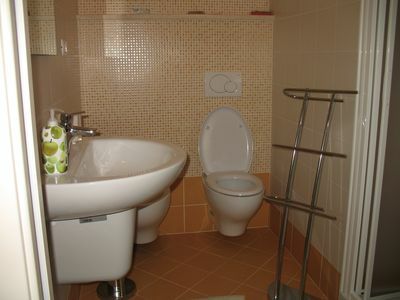 Included in the Price: Final Cleaning, Utility Bills: water, gas and electricity. Linens (weekly change on Saturday) and towels (change twice a week). House, swimming-pool and garden maintenance. 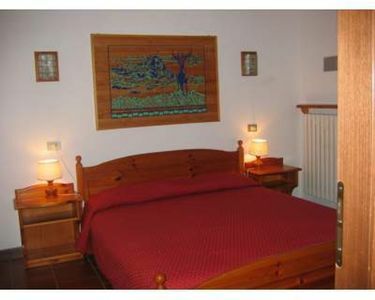 Internet wi-fi, swimming-pool; welcome products on arrival; Playstation consoles Wii, TV sat. Excluded from the Price: Linens change and extra cleaning on request. Heating if needed. Transfers / Car hire with or without driver. Cooking class / Chef dedicated. Baby - sitter. Breakfast. Aesthetic and therapeutic massages / beauty treatments. Wine tours / tasting cheeses and other local products. Personal shopper . Nordic Walking. The property has many outdoor parking spaces. 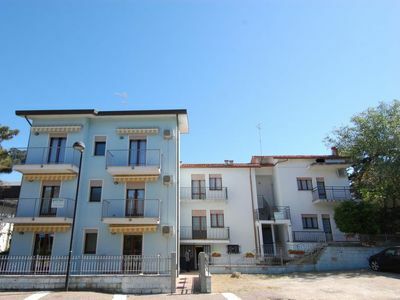 The villa is situated around 13 km from the town of Pontedera, where all the necessary services (shops, banks, restaurants, and post office) can be found. 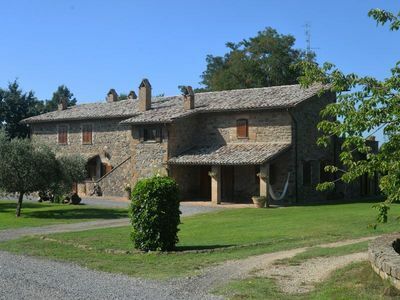 Its location is particularly favourable; with the nearby motorway network you can easily reach the major cities of art and tourist spots in Tuscany (Florence 1 hour, Lucca 1 hour, San Gimignano 40 minutes, Pisa 25 minutes, Volterra 40 minutes, Siena 1e½ minutes). It takes only 30 minutes to reach Pisa International Airport. 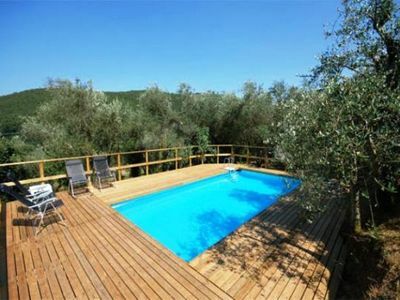 Apt in old farmhouse with pool and garden to eat outside, Lazio.